What would a 40% arts funding cut actually look like? 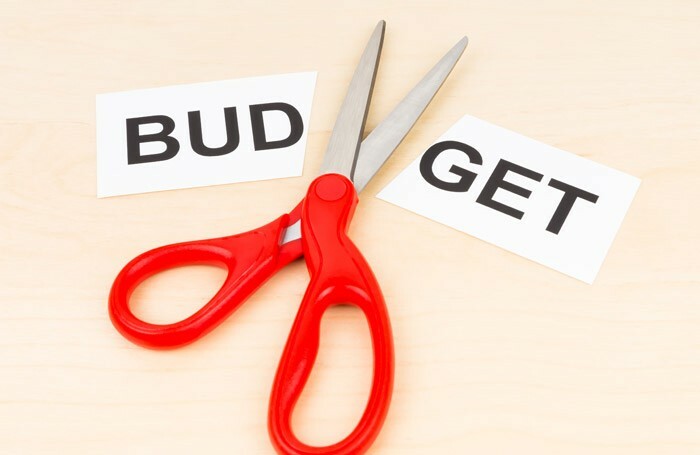 Last week, in preparation for making £20 billion of savings as part of the autumn spending review, the government told unprotected departments to prepare for two scenarios: a 25% funding cut, and a 40% funding cut. Theatre leaders have since spoken out about the “catastrophic” consequences if any cuts to the Department for Culture, Media and Sport were passed on to Arts Council England, and warned against any further reduction of public subsidy for the arts. In order to put any potential cuts into context, The Stage has gathered together ACE’s yearly grant-in-aid funding allocations from the government over the last ten years. 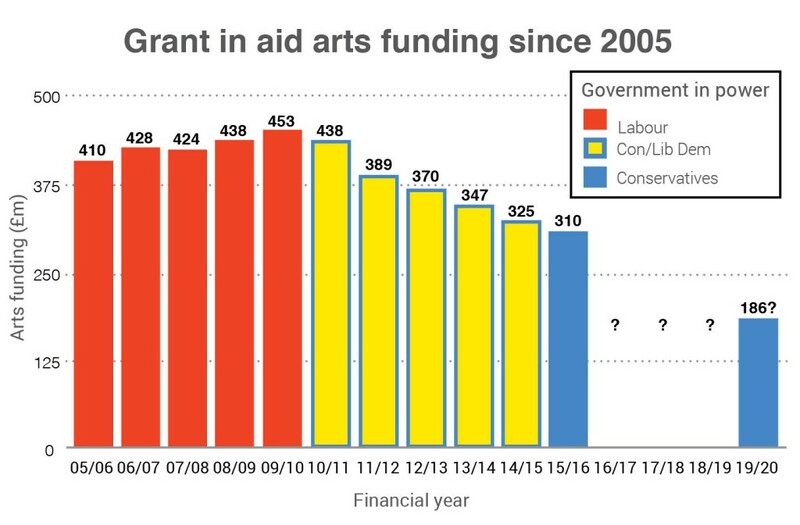 The graph below details how much government money was given to ACE to spend on the arts in each financial year, and which political parties were in power at that time. It shows that if a 40% cut was passed on to ACE over the course of five years, the funding body’s arts spend could be slashed to £186 million by 2019/20. 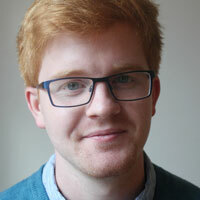 Writing in his weekly column, The Stage’s editor Alistair Smith noted that a 40% cut would mean ACE could only continue to fully fund 50 of its largest national portfolio organisations – including the National Theatre, the Young Vic and the Royal Opera House.